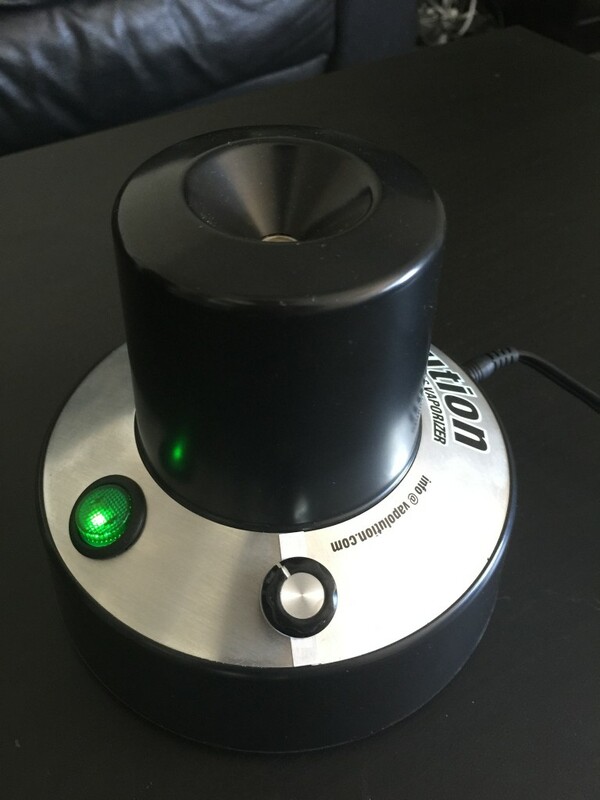 When determining which vaporizer to load up with your tasty greens, you want to consider which company is green themselves, and that’s none other than Vapolution. 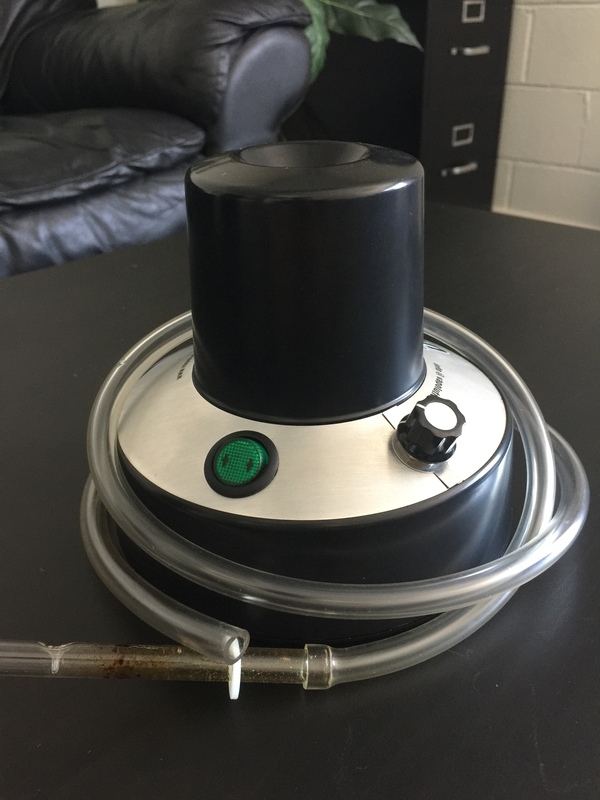 A lot of folks enjoy using a vaporizer because it’s a way to preserve their lungs, but when you purchase a weed vaporizer from Vapolution, you’re also saving Planet Earth. With all their products packaged using recycled material and all of their vehicles running on 100% bio-diesel, Vapolution herbal vaporizers satisfy the eco-enthusiast who wants an expertly constructed vaporizer. 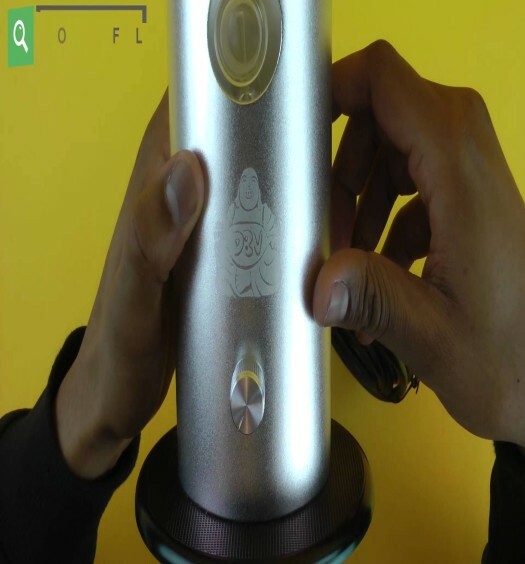 Building on the success of the original glass on glass pot vaporizer, the Vapolution 2.0 incorporates a custom glass heater that works independent of metal or ceramic, and believe me — you will be able to taste the difference in your vapor! The Vapolution crew has taken vaporizing to new heights with high quality glass mouthpieces created in-house. One of these mouthpieces is the completely glass All-In-Wonder bowl. This stunning glass piece allows you to remove the plastic tube and delivers a hit that is as pure as can be — no metallic toxins here, sir! And we think that’s what vaporizing is all about: discovering the healthiest and cleanest ways to enjoy your finest herb. The Vapolution 2.0 also uses a unique method of loading your herbs. 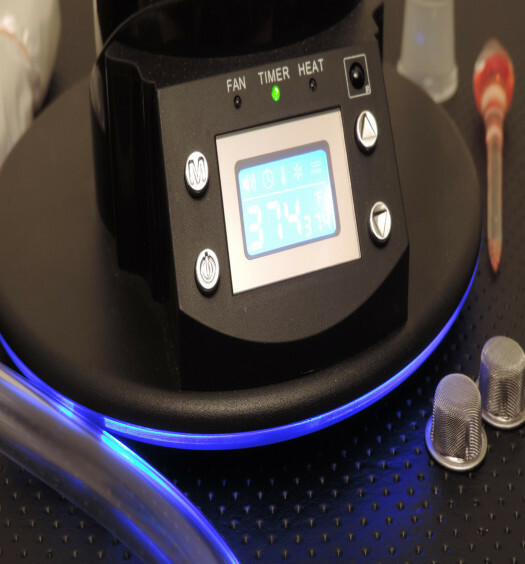 Unlike practically every other weed vaporizer out there, you don’t need to grind your herbs prior to using the vaporizer. Rather, simply break up your herbs and roll them into vapor pellets, then place those in the glass. Friction will keep the pellets in place as you inhale slowly through the mouthpiece. This process will deliver the purest vapor hit via the original all glass Vapolution heating mount. The hits are so clean and flavorful, you won’t want to use anything else! You can get the Vapolution for our preferred retailer. Well designed vaporizer with a slight learning curve.